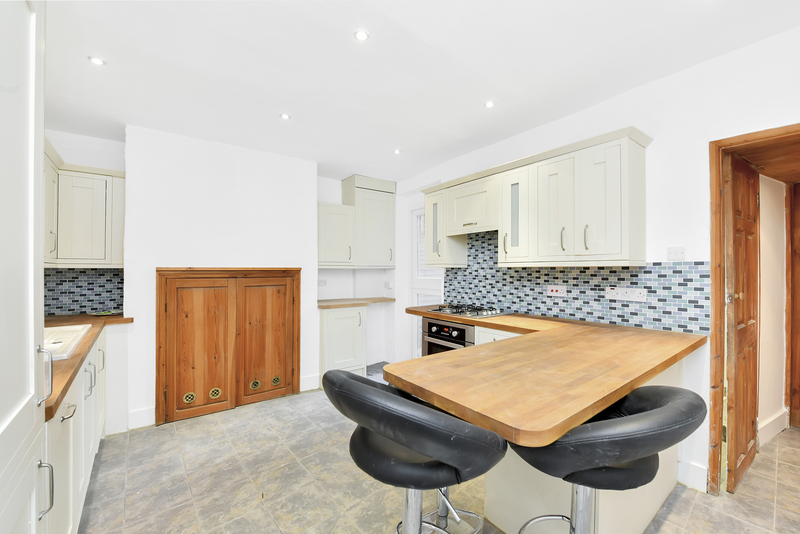 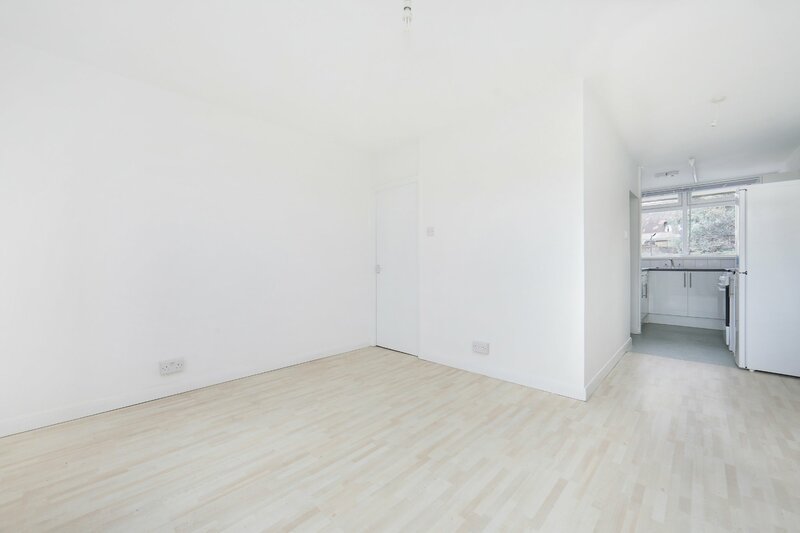 Available from the beginning of May a great value recently newly refurbished two double bedroom flat located across the street from Stockwell tube. 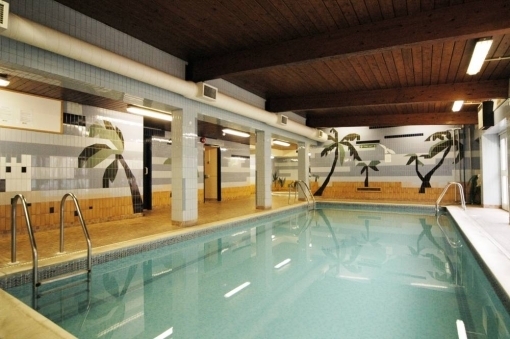 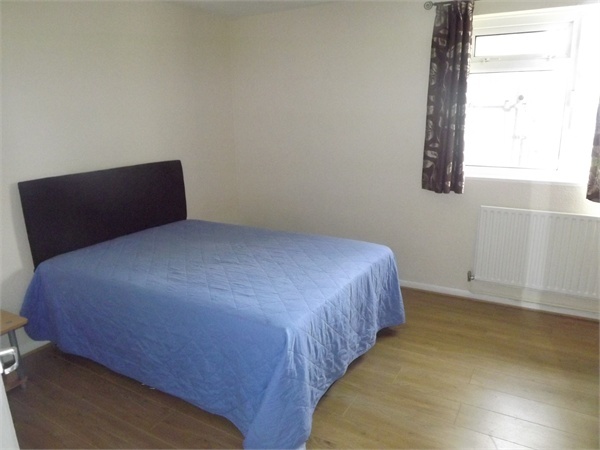 Two large bedrooms, large open plan kitchen and reception area. 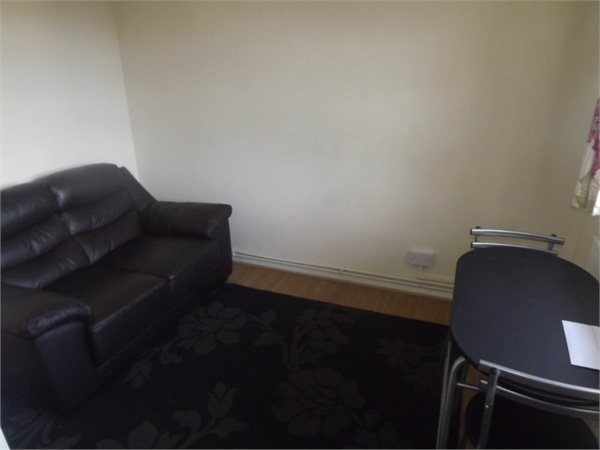 Property is in a great location and ideal for a couple or sharers. 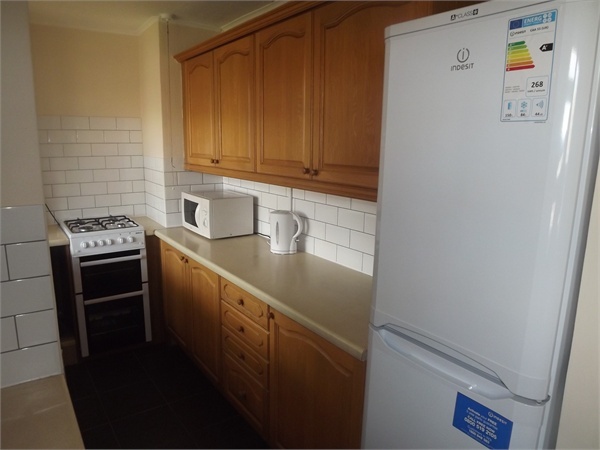 DESCRIPTION This well maintained two double bedroom flat recently refurbished is available for rent on the top floor. 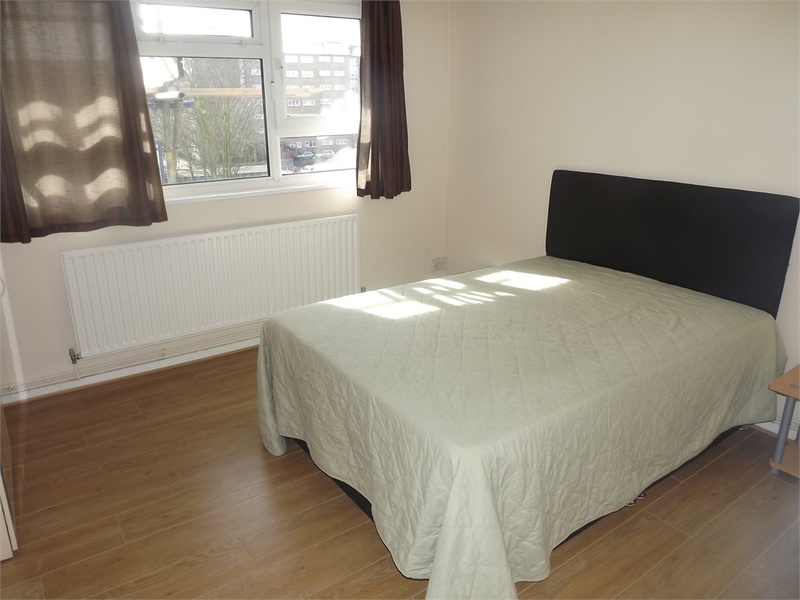 Located a short walk from Stockwell Tube Station in our opinion this flat would ideally suit professional sharers. 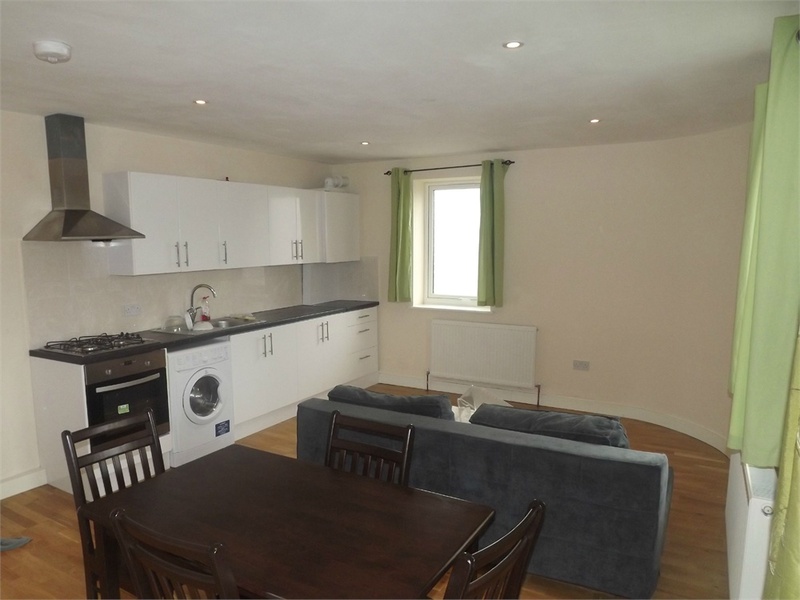 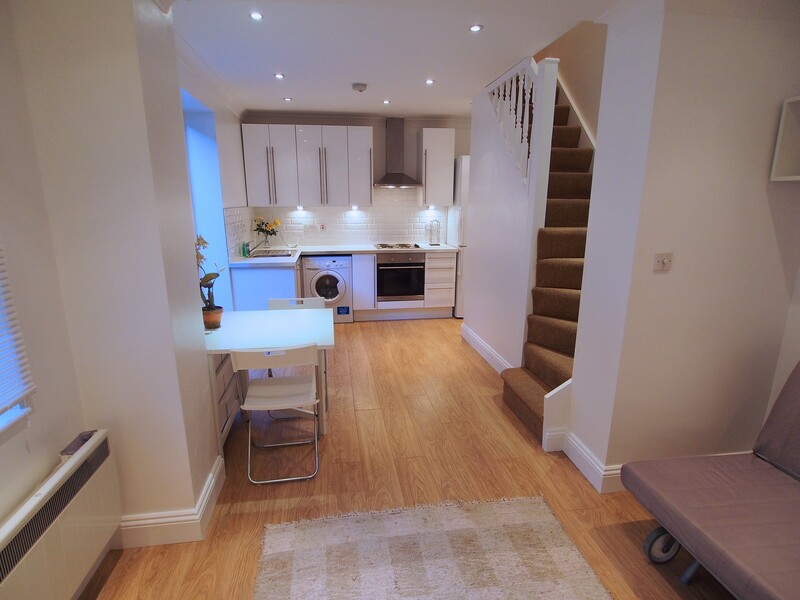 Accommodation comprises spacious lounge, fitted kitchen, bathroom and two double bedrooms. 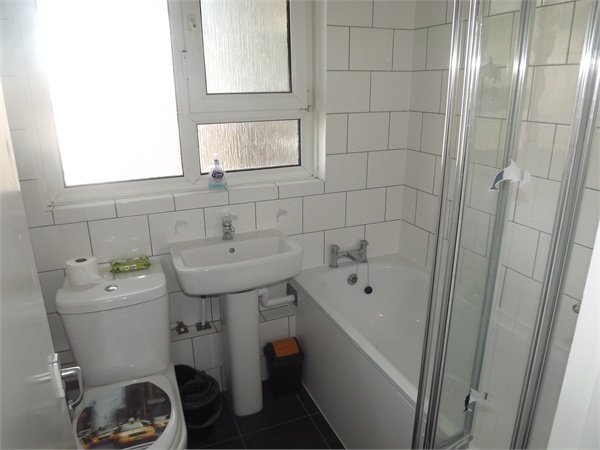 Other benefits include gas central heating and double glazed windows. 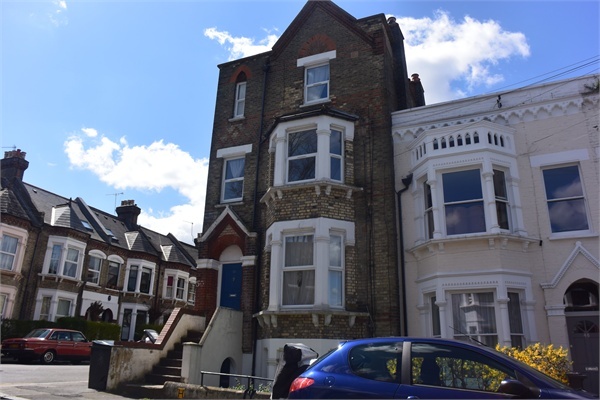 Call Orlando Reid today on 020 7627 3197 to book your viewing today.